Welcome to my new and improved 1-99 Crafting guide for Runescape 3 EOC. 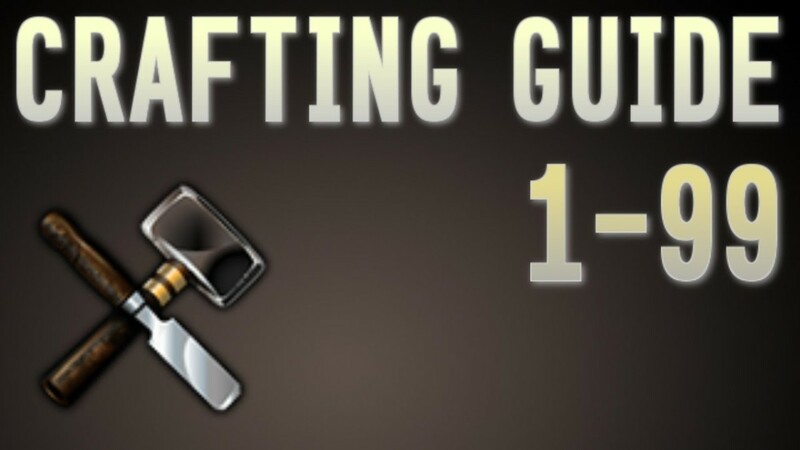 This guide will show you the quickest way, the cheapest/profitable way and the most AFK way to train Crafting to get level 99 as quickly as possible! Before we start there are a few useful items which can improve experience rates and level you up faster! Firstly are pieces of the Artisan's outfit which can only be gained off Treasure Hunter. These provide a 1% bonus experience per piece, with an extra 1% if all 5 pieces are worn. This gives a 6% experience boost while training Crafting - this adds up in the long run and saves many many hours. Another useful item is Crafting Potions which let you boost your level by 3. You can also add a lot of items to your toolbelt to save inventory space such as a chisel, needle, glassblowing pipe and most moulds. Sacred Clay Needles allow the user to get 24,450 bonus experience while training Crafting. 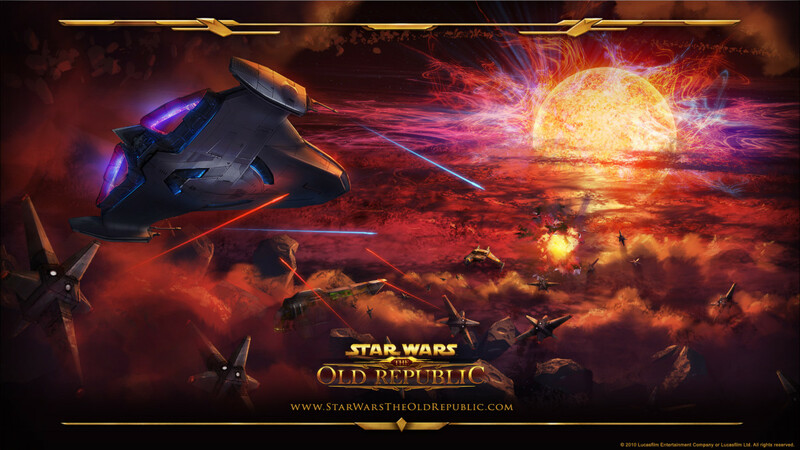 They are obtained from the Stealing Creation minigame and playing organised games of this can give up to 120,000 bonus experience per hour. Depending on your training methods, you may or may not choose to do this. If your method will gain less than 120,000 exp/hour, then you should do Stealing Creation until you have enough experience to gain your desired level. Note that the fastest route is not technically true - you can gain most experience from cutting gems of the highest level. But I will give conventional methods with high exp rates. So now lets jump right in! For this players should start the same as the cheap method, for low levels it can be inefficient to switch training methods as experience rates are so low and gaps between levels are slim. For this reason the player should train from Levels 1 - 54 by Glassblowing. This is an easy method of training which can gain around 40,000 experience per hour. Molten glass can be made on a furnace by using a bucket of sand and soda ash. Soda ash is obtained by cooking seaweed on a range or fire. Fritz the Glassblower is found on Entrana and can teach the player the basics. If the player doesn't wish to make the molten glass, they can buy them for around 300 each and then craft glass objects. 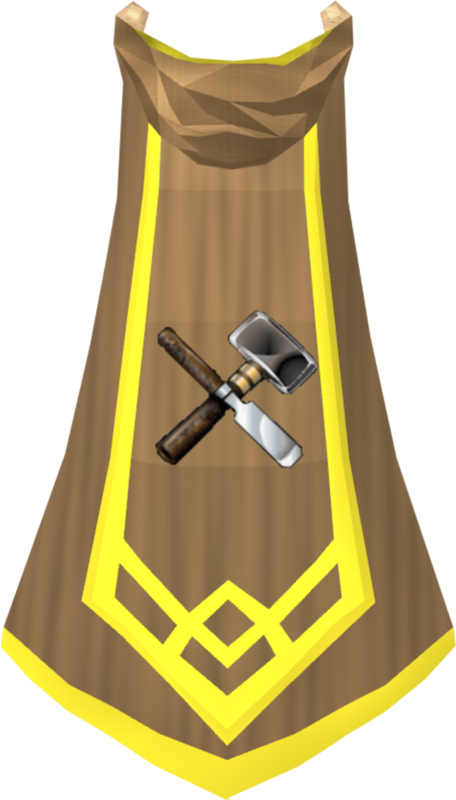 Here you should train by crafting Battlestaves. These have a buy limit of 100 per 4 hours so should be stockpiled for a few days - this will give enough to get to level 63. 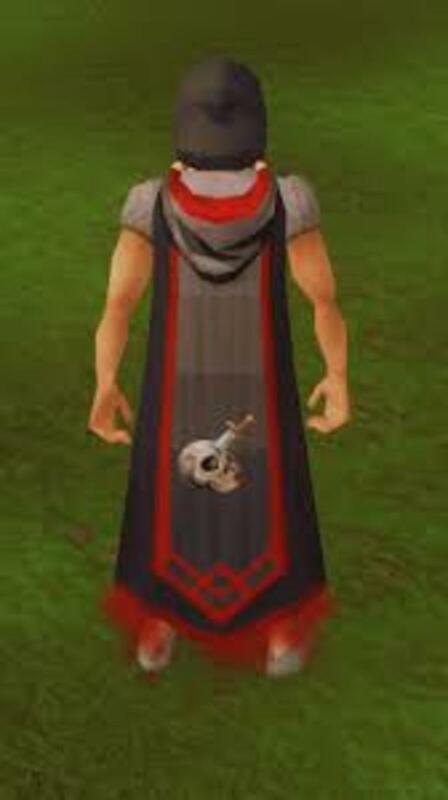 Here you should train up to 99 by using Dragonhide Armour. 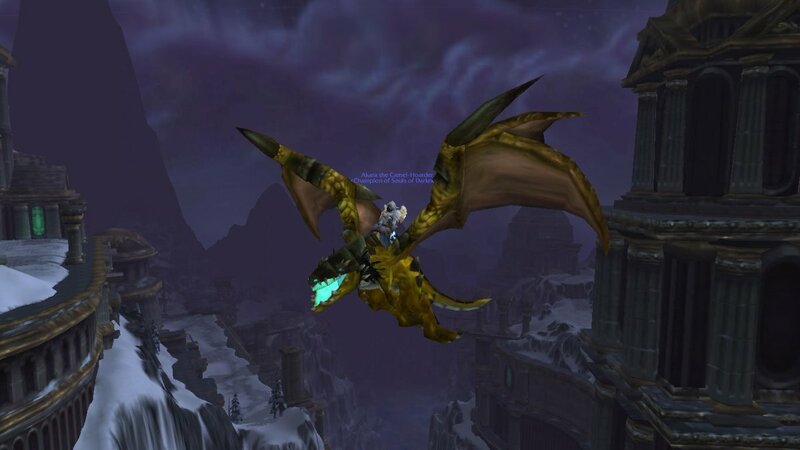 It is the most experience per hour to craft Dragonhide Bodies of the highest grade possible. This gives between 300,000 and 450,000 experience per hour at a cost of around 5M - 8M per hour. Here you should train on pottery and jewellery, making the best thing available at your level. Most objects craftable at these levels are profitable, though you will only make a small margin as there is not much exp to get to level 75. 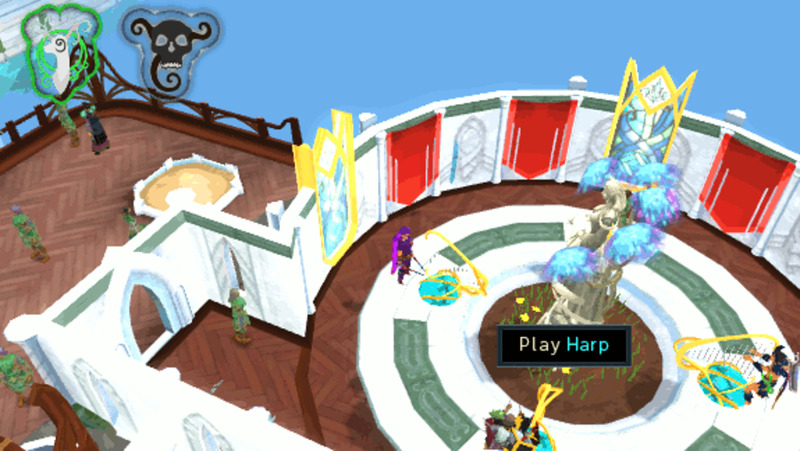 Getting to 89 from here can be done using Harmonium Harps in the Ithell district in Prifddinas. If you don't have the requirements for this your best bet is to continue training on pottery and jewellery. Here you are able to train on Flasks and Crystal Flasks, which is where you will start profiting. 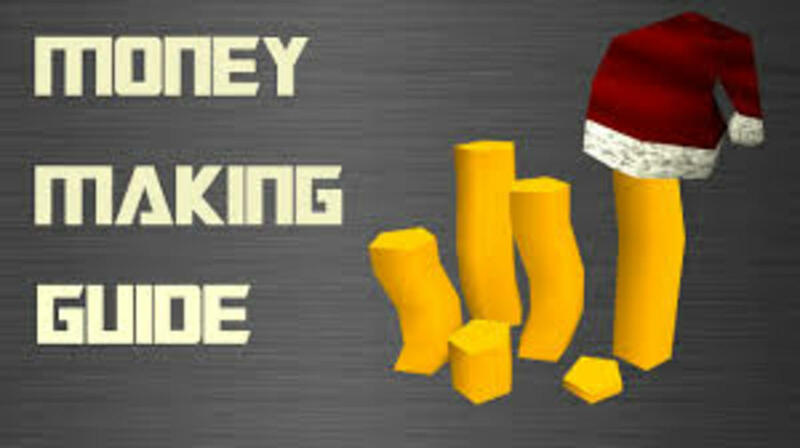 You need 81 mining to mine the red sandstone or crystal-flecked sandstone found in Prifddinas. This is limited as you can only gain 100/125 per day. The sandstone can then be crafted into molten glass which can be blown into flasks for profit. If you cannot do this you should continue at the Harmonium Harp or making decorated cooking urns for minimal loss/dragonstone bracelet for small profits. One way to train Crafting AFK is at a Clan Citadel. The player can train on a loom there, gaining around 120,000 experience per hour with minimal clicking. You can cap at the citadel once per week gaining a maximum of 200,000 per week. Some other methods to train Crafting include Questing, Player-Owned Ports (Level 90+ required), and Dungeoneering to gain exp passively. How will you train Crafting? 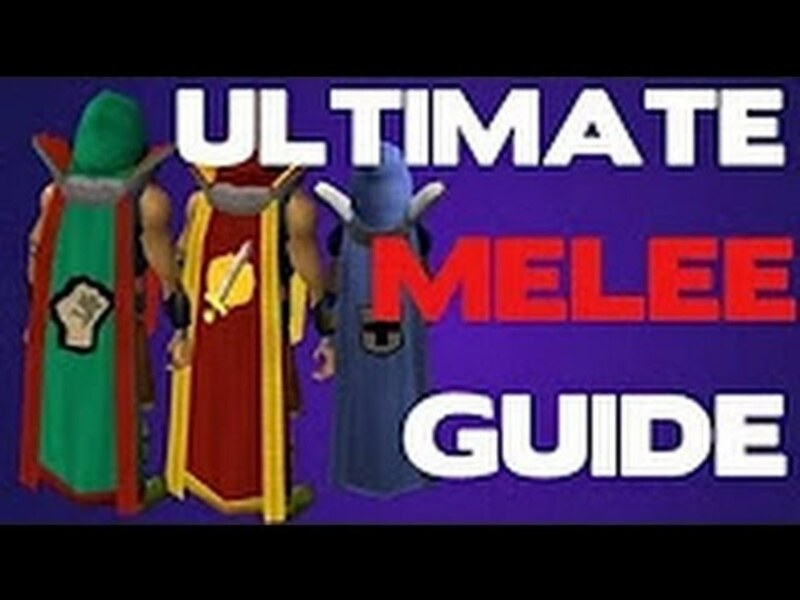 Thanks for reading my guide; I hope it helps you achieve 99 as quickly as possible! Feel free to drop a question below and I'll get back to you as soon as possible. 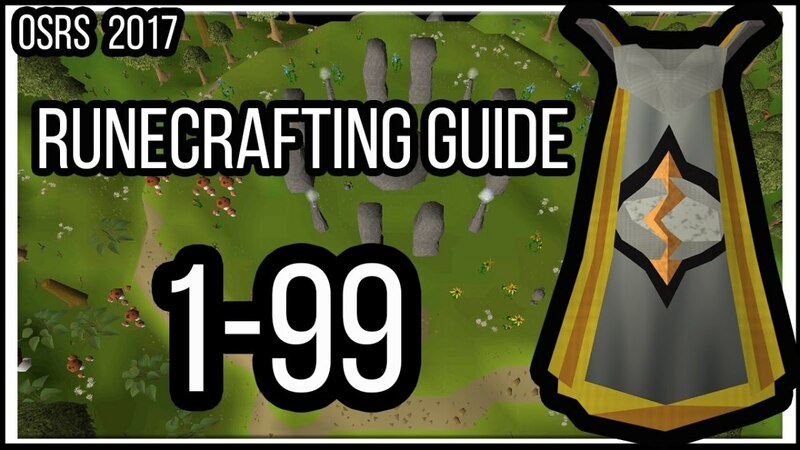 Also check out another one of my guides below to help you get rich quick or achieve 99 in another skill! 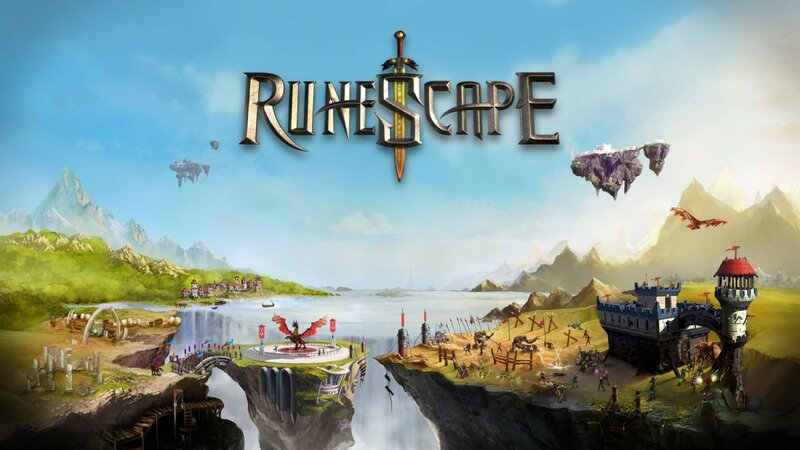 RuneScape 3: 1-99/120 P2P Slayer Training Guide 2019 - Updated for 120 Slayer, Task List, Best Armour, Best Weapons!